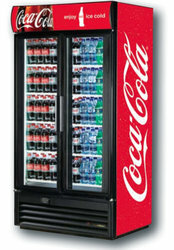 Coke Cooler Program: We have a strategic partnership with Coca-Cola to provide and distribute Coca-Cola Coolers and products. Have more questions? Give us a call to discuss (770)955-1984.